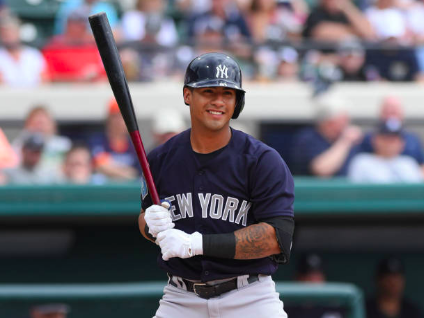 The Yankees should promote superstar prospect Gleyber Torres to the Big Leagues this week. And it makes sense. Starting third baseman Brandon Drury is still on the disabled list with severe migraines and blurry vision. 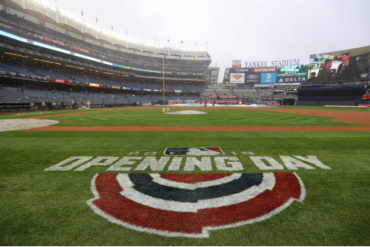 We all know first baseman Greg Bird is on the DL, and no one is surprised. Fireball hot first baseman Tyler Austin is suspended for starting a brawl with Boston Red Sox Pitcher Joe Kelly. Third baseman Miguel Andujar (another big time prospect) has come up and can’t seem to hit much, and was taken out defensively in last night’s 8-6 victory over the abysmal Detroit Tigers. Neil Walker and Tyler Wade are hitting .188 and .094, which is putrid. 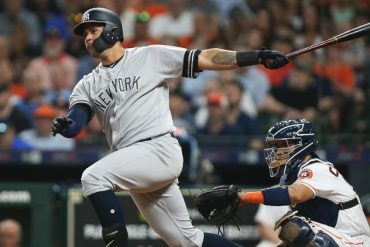 Ronald Torreyes smacked three hits last night and is hitting .429. The Yanks love him, but they need other infielders to step up, besides Torreyes and Didi Gregorius. 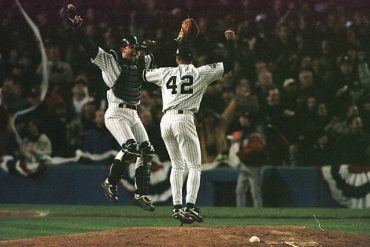 Thus, the Yanks need Torres. We know the deal. 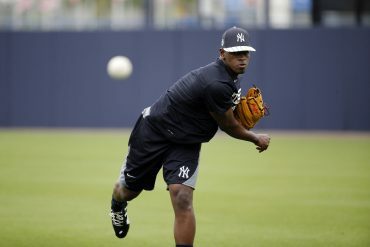 The Yanks let Torres compete for the starting second baseman job in spring training, but he struggled immensely. Since being demoted to Triple-A at the start of the season, Torres is leading the Scranton/Wilkes-Barre RailRiders with a .387 batting average, seven RBIs and a home run in eight games. It’s a small sample size against weaker competition, but he has looked like the best player on the team so far this season. Time for the Yankees to bring him up. They have to see what they got with Torres. 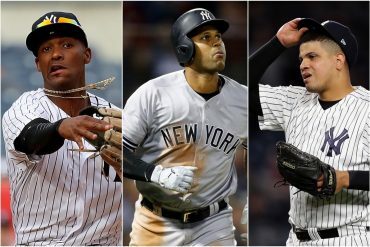 With all the injuries the Yankees have, it’s time to see if their number one overall prospect will sink or swim. 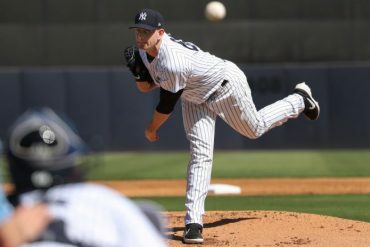 Even if he sinks, at least Cashman, Boone and Co. tried to address all the injury concerns and hitting woes. Torres could help solve the offensive issues the Yanks have in the infield. An answer could be looming in Triple-A. It’s time to let Torres play.